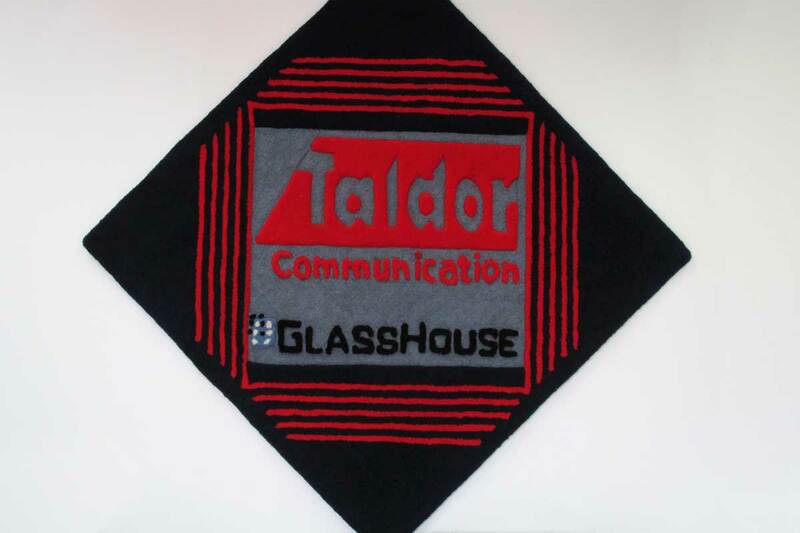 Taldor Communication’s slogan speaks for itself: “We deliver IT”. And they do indeed deliver, worldwide! What Elsebeth Studio delivered is a large wall-hanging for their conference room, plus a small one in Reception. 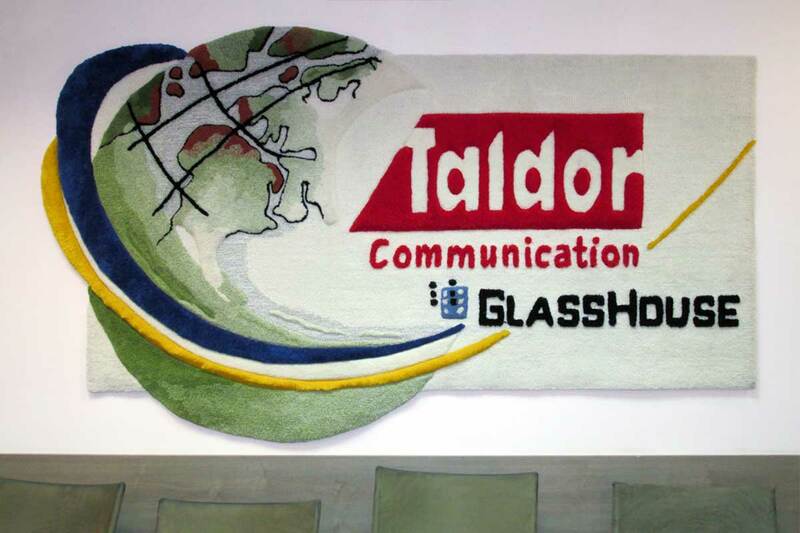 Both logo wall-carpets are in the company’s offices in Kiryat Arye.